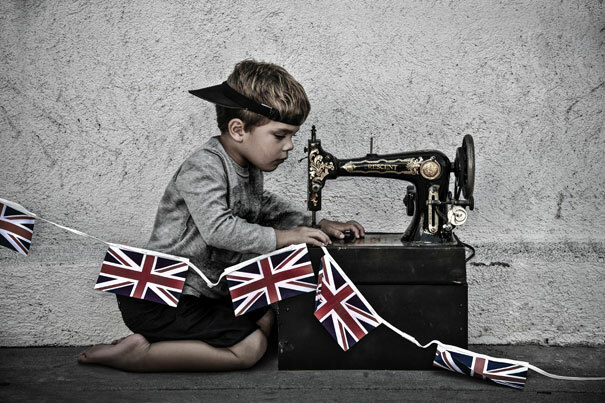 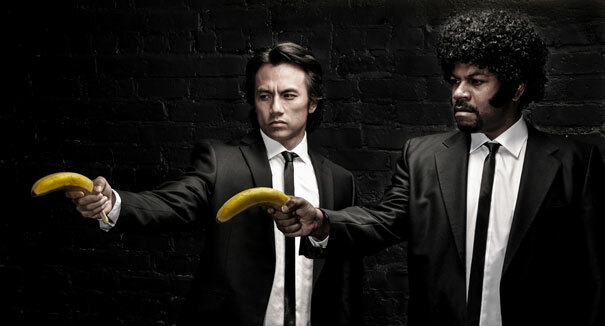 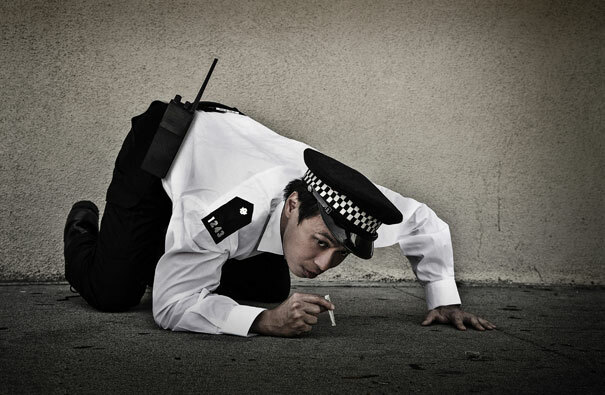 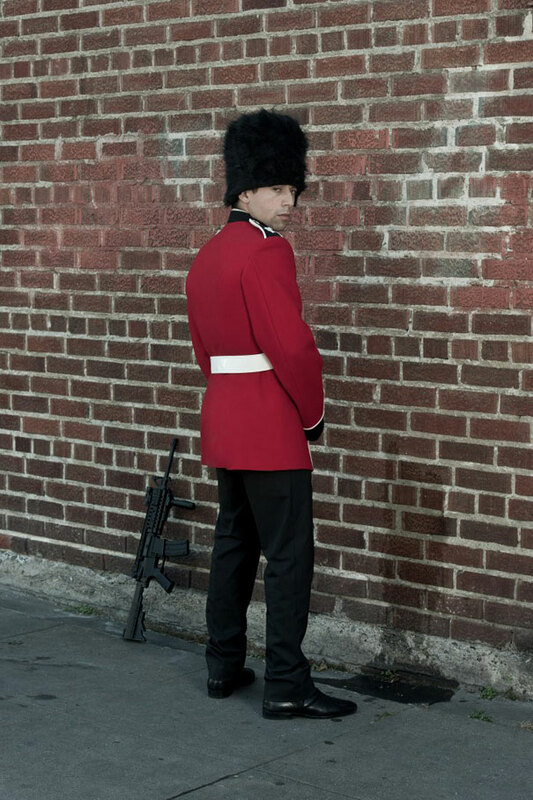 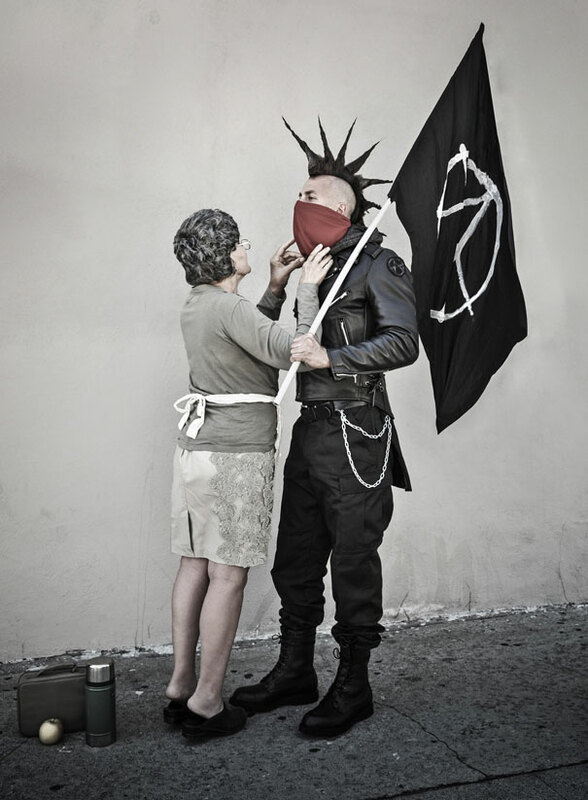 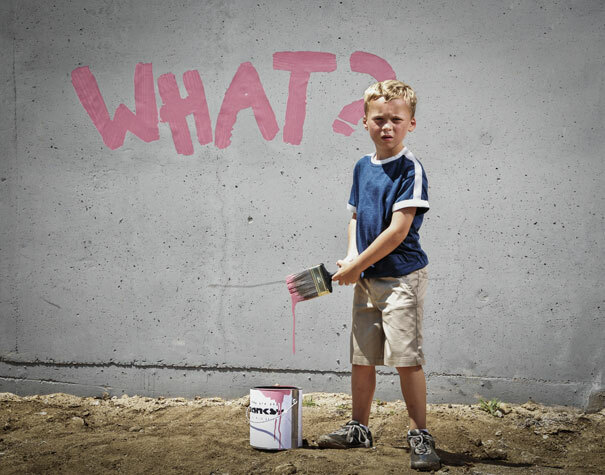 British photographer Nick Stern uses human models to recreate real life pictures of famous Banksy artwork. 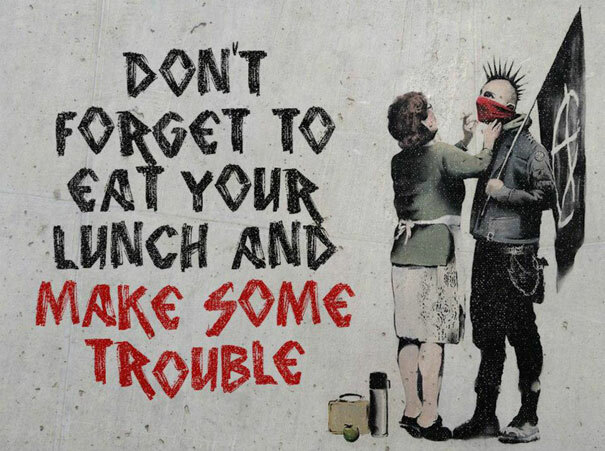 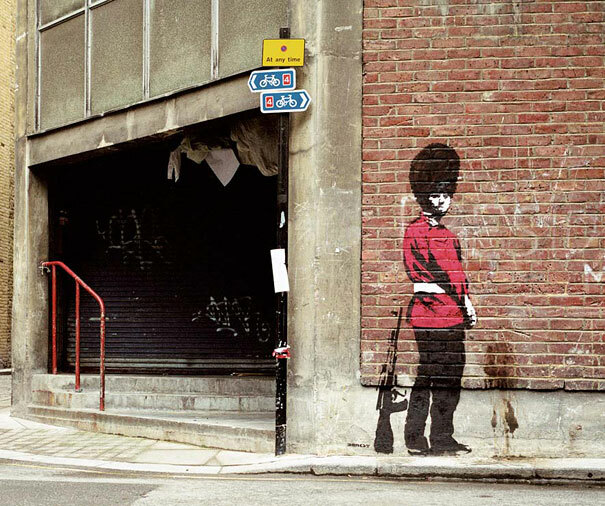 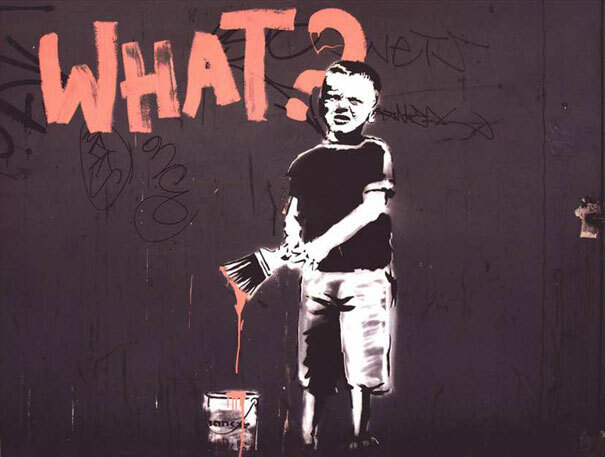 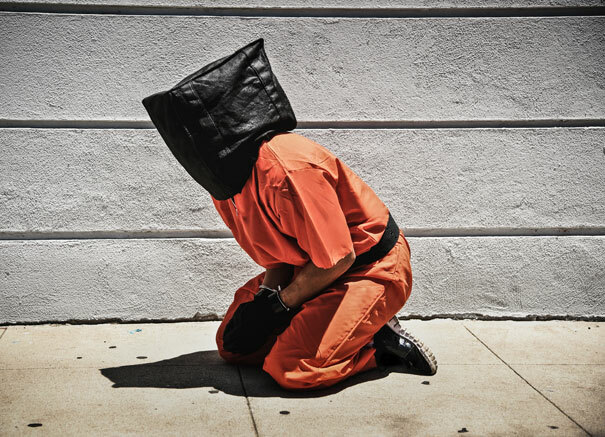 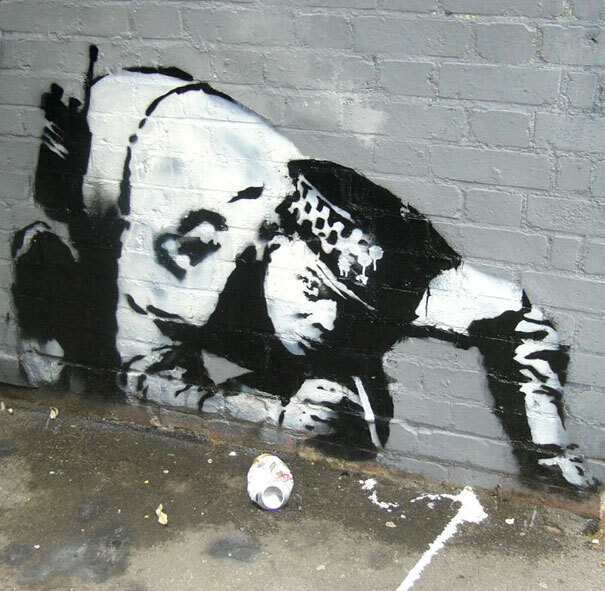 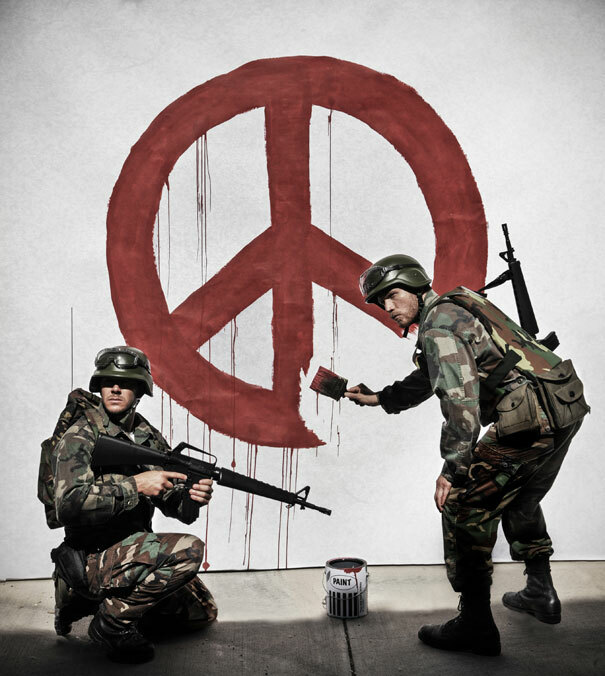 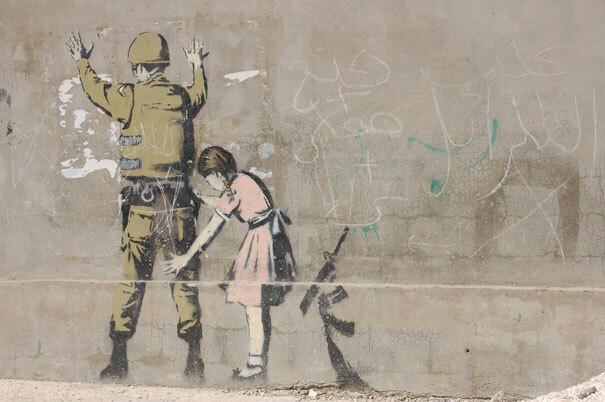 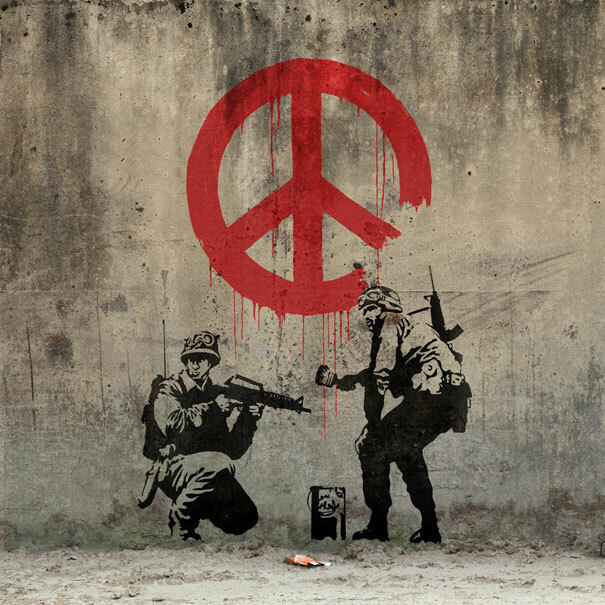 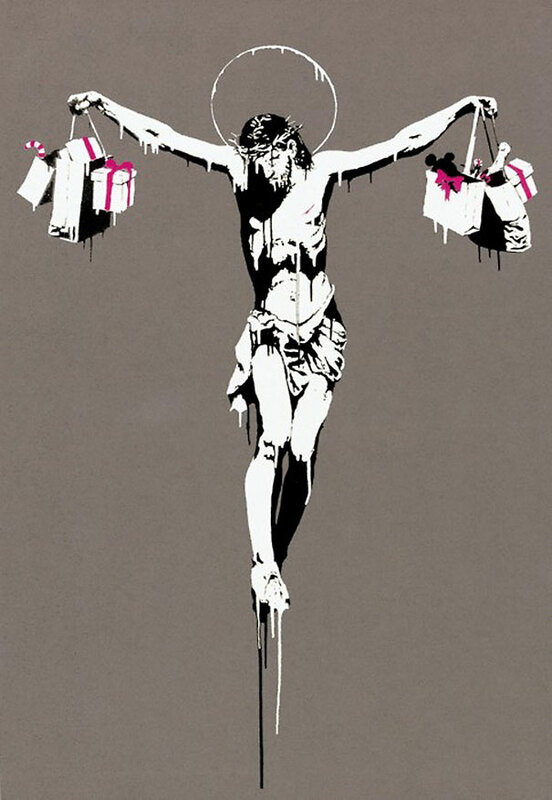 He reproduced the work of the well recognized graffiti artist Banksy with his series ‘you are not Banksy’. 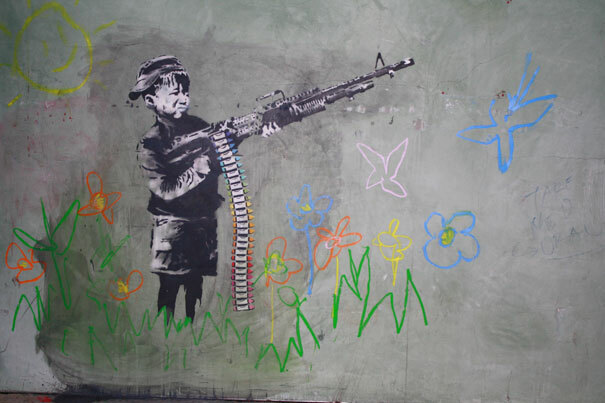 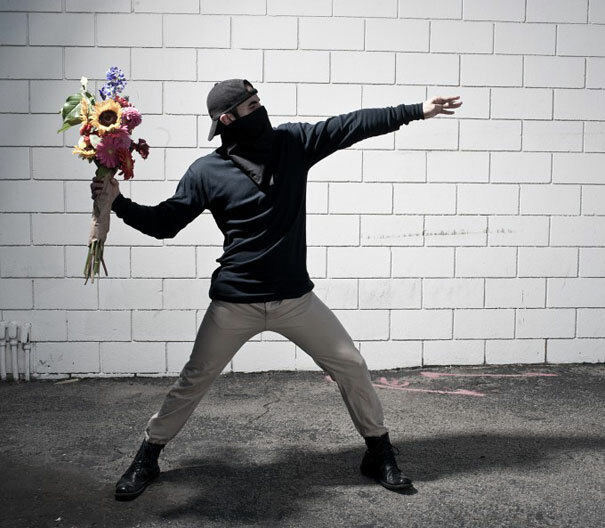 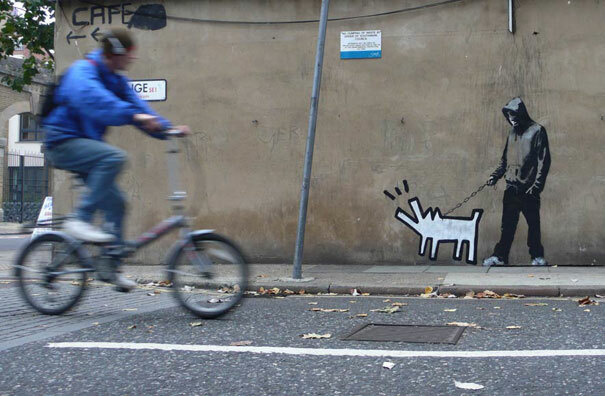 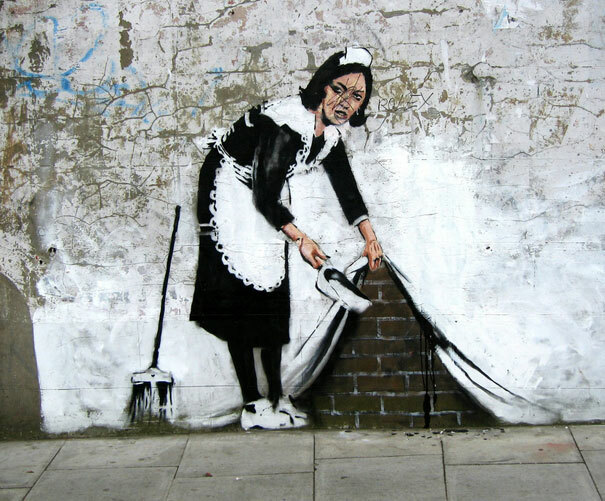 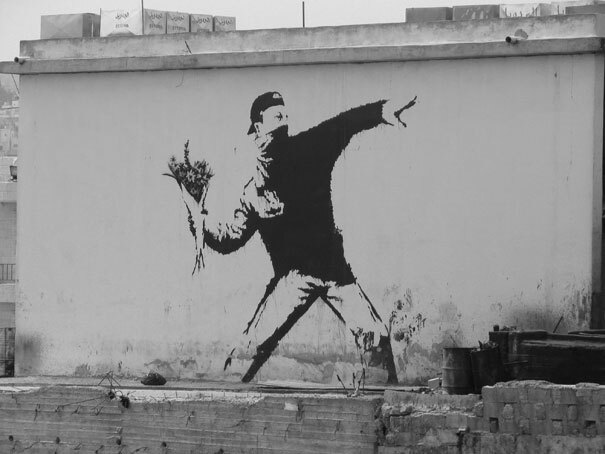 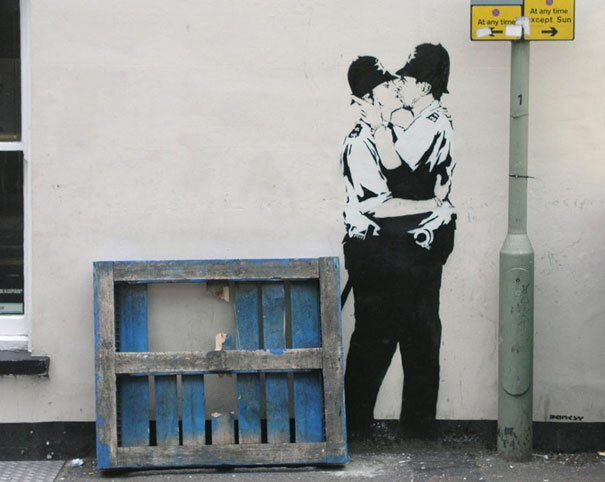 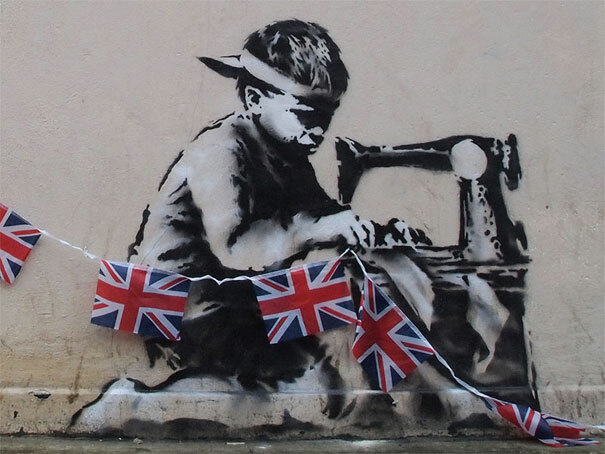 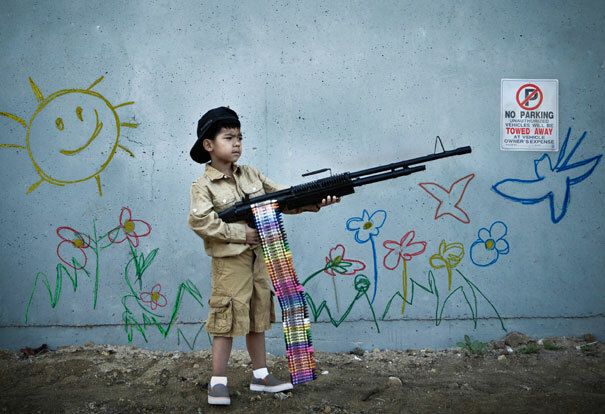 Nick admired Banksy by saying that he loves creativity and humor of the famous street artist. 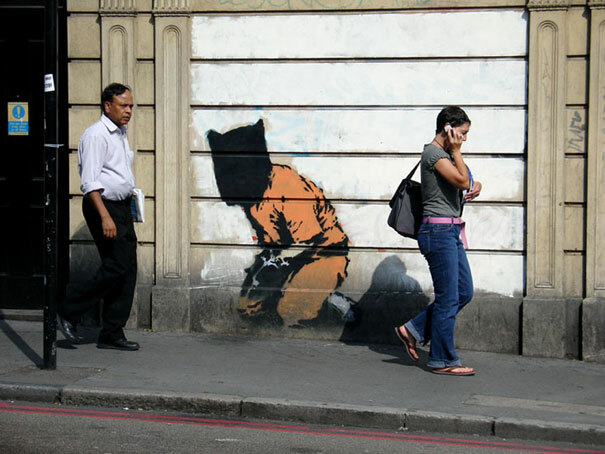 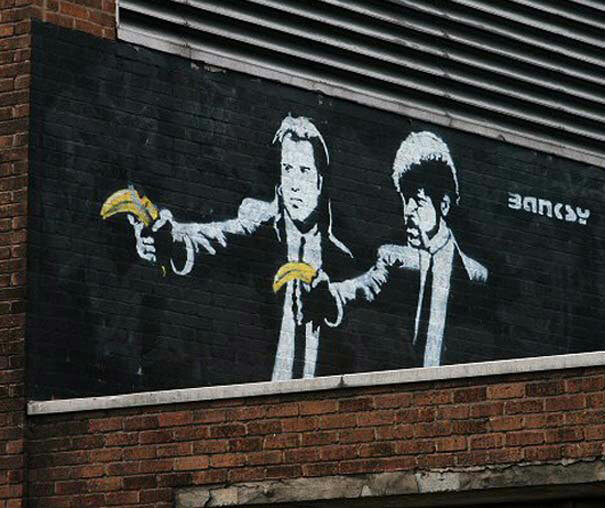 He has provided great tribute to Banksy and his style by converting real life to recreate art. 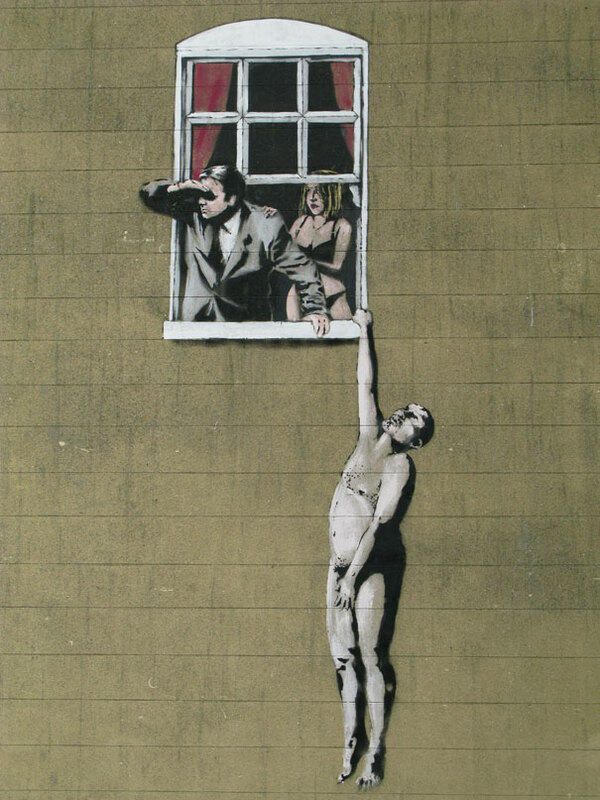 These new recreations of Banksy graffiti starring people and objects in place of the drawn originals include an appropriation of pre-existing artistic work. 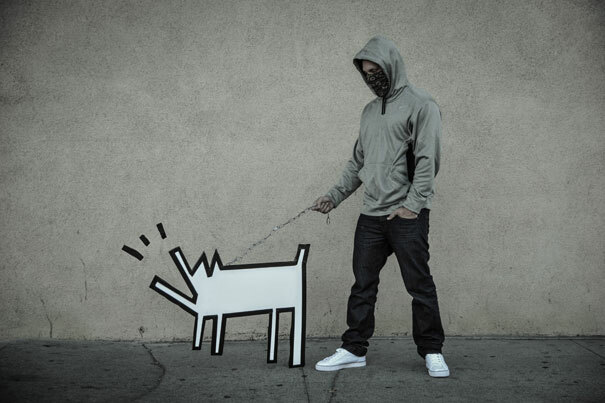 Below is the series showing a clever transformation of one of the most famous street art work. 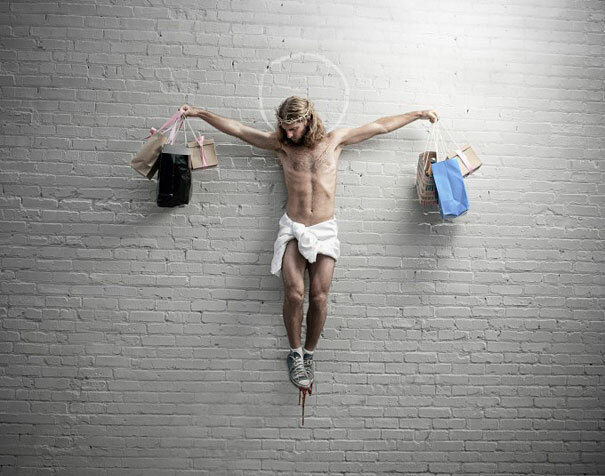 If you’re interested in buying these prints, you can visit Stern’s website.